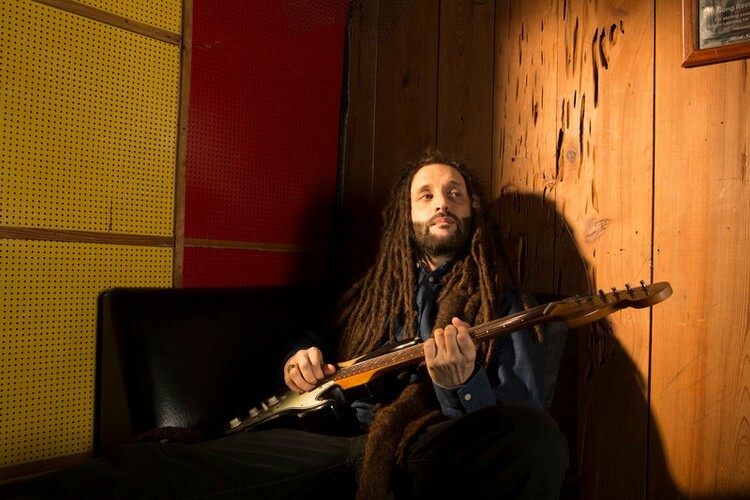 Alberto D'Ascola born July 4, 1977, better known by his stage name Alborosie, is an Italian reggae artist. Born and raised in Marsala, Sicily, Italy, but now residing in Kingston, Jamaica. He is a multi-instrumentalist, being proficient in guitar, bass, drums and keyboard. His musical career began in the Italian reggae band Reggae National Tickets, from Bergamo city, when he was 15 years old in 1993, in which he was known as Stena. 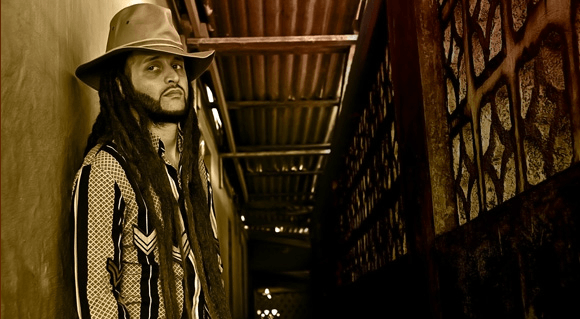 In 2001 Alborosie decided to try a solo career. He moved to Jamaica to be close to reggae music's roots and Rastafari culture. There, he started working as a sound engineer and producer. He has also worked with artists like Gentleman and Ky-Mani Marley. His first solo album was called Soul Pirate. In the summer of 2009 he released his second album which was called "Escape from Babylon. In August 2008 Alborosie played at the Uppsala Reggae Festival. 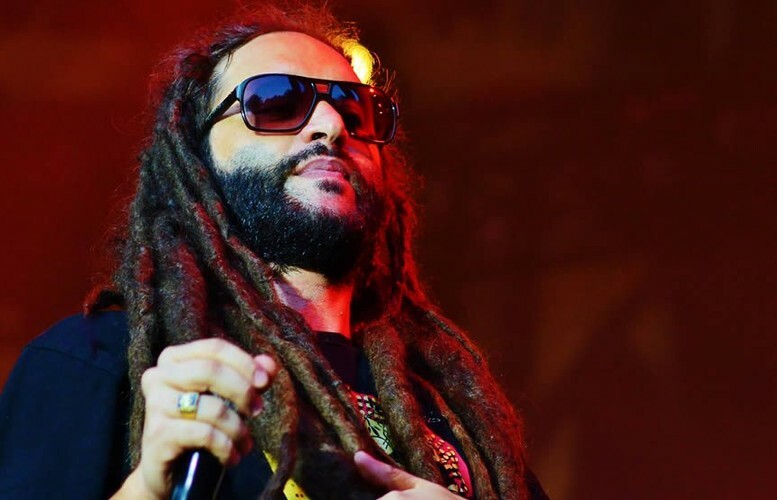 The name 'Alborosie' comes from a name he was given in his early years in Jamaica. "Borosie was what they used to call me. Let me put it like this. My early experience in Jamaica was… not nice. Borosie was a name they used to call me and it have a negative meaning. So I said “I'm gonna use this name and mash up the place turn a negative into a positive thing!". 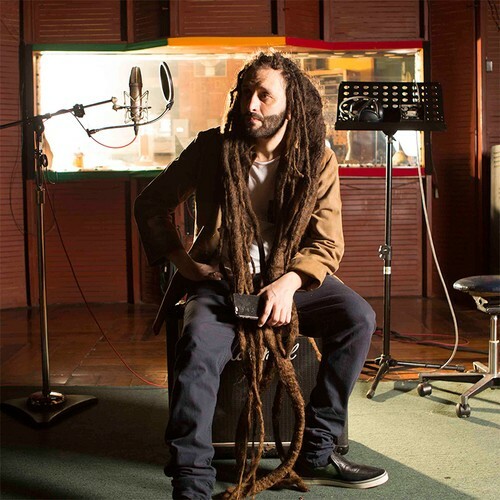 Basically my name is Albert so I add “Al” – Al-borosie. But I’m not gonna tell you what borosie mean!"